The head of government visited the DCT container terminal at the Port of Gdansk. The PM was accompanied by the Minister of Maritime Economy and Inland Navigation, Marek Grobarczyk.During a meeting with representatives of DCT Gdansk, the Prime Minister stressed the importance of the role that sea transport of goods currently plays for the Polish economy. He also expressed a conviction that the transshipment capacity of the Port of Gdansk will soon exceed that of the largest seaports in Europe. He said that Gdansk’s port is already getting close to the capacity of the Port of Southampton in the United Kingdom. 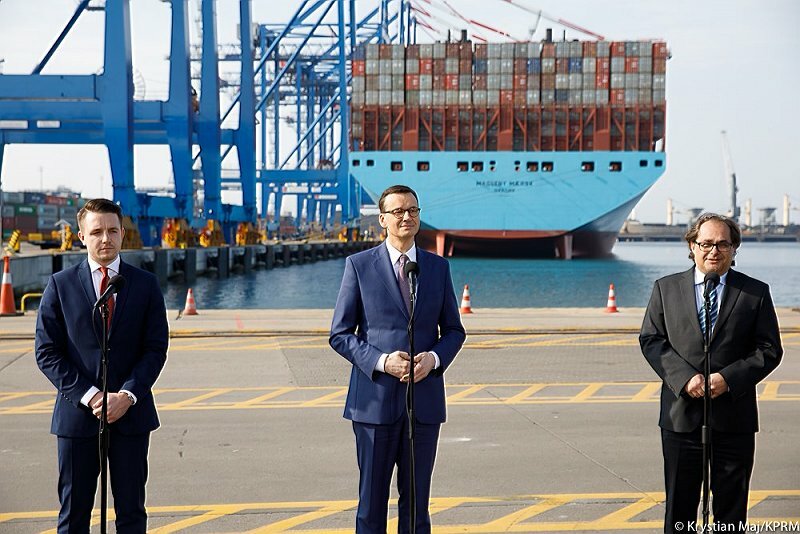 As Prime Minister Morawiecki predicts, thanks to the planned investments, the Port of Gdansk will be able to equal the Port of Hamburg in terms of the transshipment capacity within the next 5-6 years. – We are more and more effective. Our economic activity benefits Polish employees, Polish entrepreneurs, the Polish Development Fund, and above all the State Treasury, Poland’s budget – said Mateusz Morawiecki. Last month, DCT Gdansk’s shares were purchased by the Polish Development Fund, PSA International Ptd Ltd (PSA), and the IFM Global Infrastructure Fund (IFM). The transaction value exceeded PLN 5 billion. – The new owners of DCT Gdansk will surely continue to implement the investment plans for the terminal. The Port of Gdansk is the first location in the Baltic Sea – and in this part of Europe in general – chosen by PSA. This shows that we are a stable and reliable partner. It is a signal not only for the largest, but also for the smaller entrepreneurs that we are a prospective enterprise and that it is worth investing here. 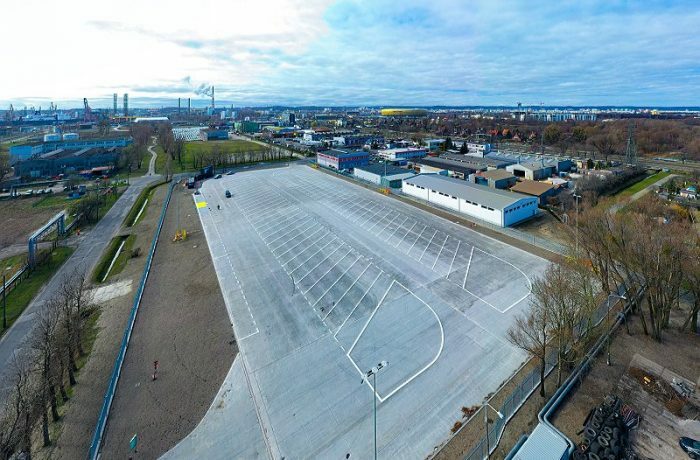 We hope that PSA will be followed by other logistics leaders, previously absent from this part of Europe – explains Lukasz Greinke, President of the Board of the Port of Gdansk Authority. The Port of Gdansk is the 15th largest container port in Europe. 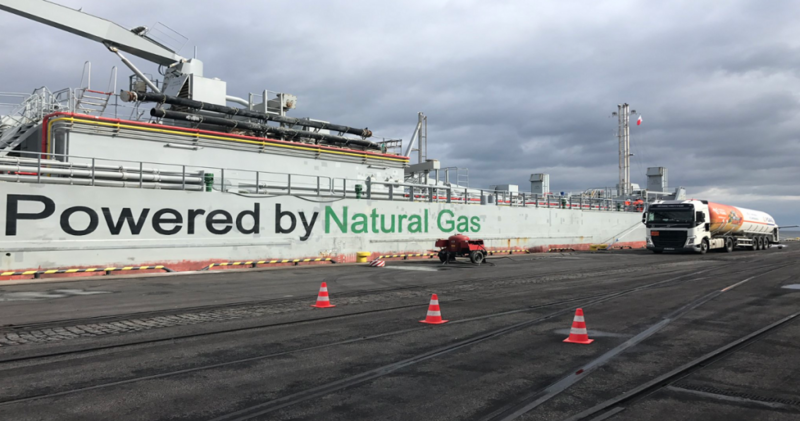 The DCT Gdansk terminal is able to handle the largest container ships in the world. 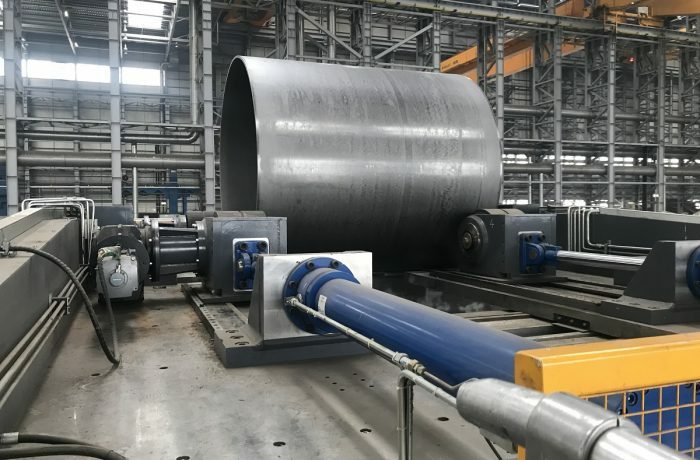 The terminal’s innovative equipment ensures its high throughput capacity.